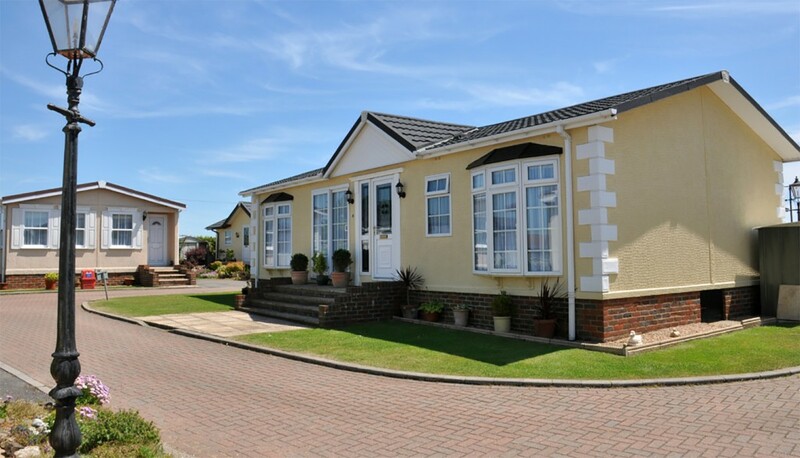 The Iowa Manufactured Housing Association (IMHA) was formally organized in December of 1947. The reason for its existence is the same today as it was back then. An industry, profession, or organization of any kind is always more efficient and productive than any one person working alone. As society has become more complex, the need for strong associations is even more evident. The objectives of IMHA are set by the board of directors in response to the needs expressed by individual members. The chief value of any association is providing a framework for members to get together to solve problems, to take advantage of opportunities, and to improve the professionalism of the industry through research and training. Studies show that business owners who insolate themselves, who don’t join associations, are more likely to fail than those who belong to associations. IMHA represents all segments of the industry: manufacturers of manufactured and modular homes, retailers, community owners, suppliers, and service companies. Both manufactured and modular homes are built to mandatory building codes under the controlled conditions of a factory. It’s the most precise way to build a house and represents the most value for your money. If you want to join our association you will find a 2016 membership application.